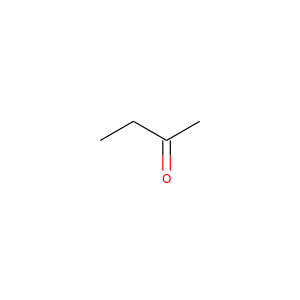 Bis(2-ethylhexyl) phthalate (di-2-ethylhexyl phthalate, diethylhexyl phthalate, DEHP; dioctyl phthalate, DOP) is an organic compound with the formula C6H4(CO2C8H17)2. DEHP is the most common member of the class of phthalates, which are used as plasticizers. 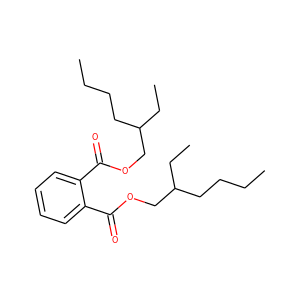 It is the diester of phthalic acid and the branched-chain 2-ethylhexanol. 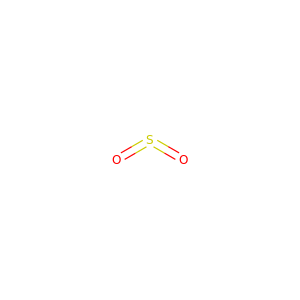 The chemical compound trichloroethylene is a halocarbon commonly used as an industrial solvent. It is a clear non-flammable liquid with a sweet smell. It should not be confused with the similar 1,1,1-trichloroethane, which is commonly known as chlorothene. 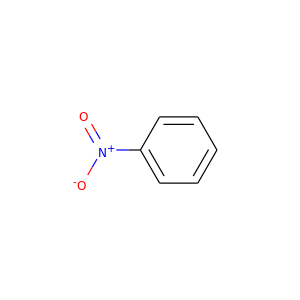 Nitrobenzene is an organic compound with the chemical formula C6H5NO2. It is a water-insoluble pale yellow oil with an almond-like odor. It freezes to give greenish-yellow crystals. 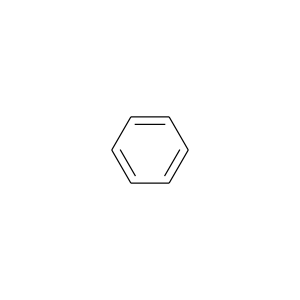 Benzene is an important organic chemical compound with the chemical formula C6H6. The benzene molecule is composed of six carbon atoms joined in a ring with one hydrogen atom attached to each. 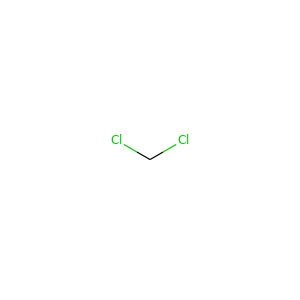 As it contains only carbon and hydrogen atoms, benzene is classed as a hydrocarbon. Chloroform, or trichloromethane, is an organic compound with formula CHCl3. It is a colorless, sweet-smelling, dense liquid that is produced on a large scale as a precursor to PTFE. It is also a precursor to various refrigerants. 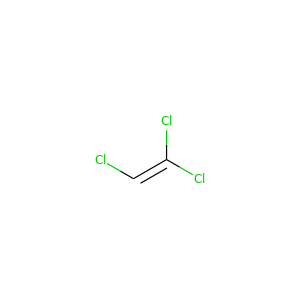 Tetrachloroethylene, also known under the systematic name tetrachloroethene, or perchloroethylene ("perc" or "PERC"), and many other names, is a chlorocarbon with the formula Cl2C=CCl2. It is a colorless liquid widely used for dry cleaning of fabrics, hence it is sometimes called "dry-cleaning fluid". It has a sweet odor detectable by most people at a concentration of 1 part per million (1 ppm). Carbon disulfide is a colorless volatile liquid with the formula CS2. The compound is used frequently as a building block in organic chemistry as well as an industrial and chemical non-polar solvent. It has an "ether-like" odor, but commercial samples are typically contaminated with foul-smelling impurities. Ammonia or azane is a compound of nitrogen and hydrogen with the formula NH3. 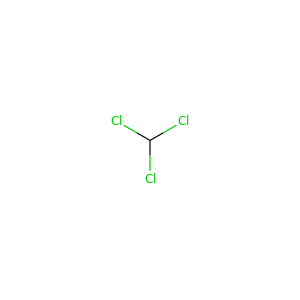 The simplest pnictogen hydride, ammonia is a colourless gas with a characteristic pungent smell. It is a common nitrogenous waste, particularly among aquatic organisms, and it contributes significantly to the nutritional needs of terrestrial organisms by serving as a precursor to food and fertilizers. Limonene is a clear, colorless liquid hydrocarbon classified as a cyclic monoterpene, and is the major component in oil of citrus fruit peels. The D-isomer occurring more commonly in nature as the fragrance of oranges is a flavoring agent in food manufacturing. It is also used in chemical synthesis as a precursor to carvone and as a renewables-based solvent in cleaning products. 1,1-Dichloroethene, commonly called 1,1-dichloroethylene or vinylidene chloride or 1,1-DCE, is an organochloride with the molecular formula C2H2Cl2. It is a colorless liquid with a sharp odor. Like most chlorocarbons, it is poorly soluble in water, but soluble in organic solvents. 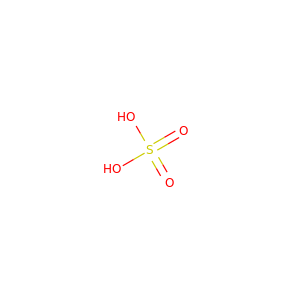 Methanol, also known as methyl alcohol among others, is a chemical with the formula CH3OH (often abbreviated MeOH). Methanol acquired the name wood alcohol because it was once produced chiefly as a byproduct of the destructive distillation of wood. Today, industrial methanol is produced in a catalytic process directly from carbon monoxide, carbon dioxide, and hydrogen. Toluene , also known as toluol , is a colorless, water-insoluble liquid with the smell associated with paint thinners. 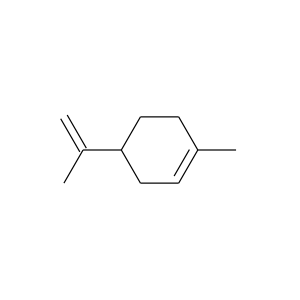 It is a mono-substituted benzene derivative, consisting of a CH3 group attached to a phenyl group. 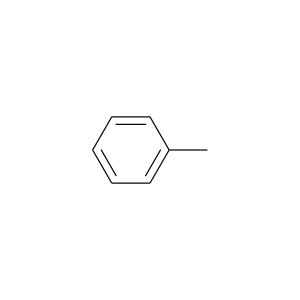 As such, its IUPAC systematic name is methylbenzene. Sulfuric acid (alternative spelling sulphuric acid) is a mineral acid with the molecular formula H2SO4. It is a colorless odorless syrupy liquid that is soluble in water. Its corrosiveness can be mainly ascribed to its strong acidic nature. Bromomethane, commonly known as methyl bromide, is an organobromine compound with formula CH3Br. This colorless, odorless, nonflammable gas is produced both industrially and particularly biologically. It has a tetrahedral shape and it is a recognized ozone-depleting chemical. Dichloromethane (DCM, or methylene chloride) is an organic compound with the formula CH2Cl2. This colorless, volatile liquid with a moderately sweet aroma is widely used as a solvent. Although it is not miscible with water, it is miscible with many organic solvents. 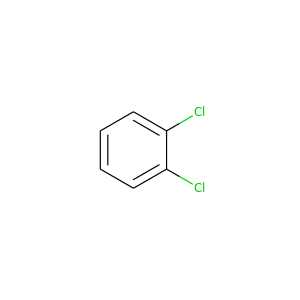 Chlorobenzene is an aromatic organic compound with the chemical formula C6H5Cl. This colorless, flammable liquid is a common solvent and a widely used intermediate in the manufacture of other chemicals. 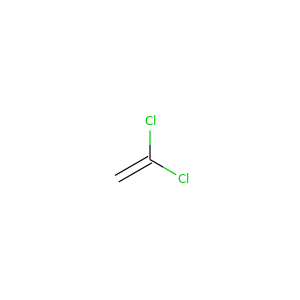 Carbon tetrachloride, also known by many other names (the most notable being tetrachloromethane, also recognized by the IUPAC, carbon tet in the cleaning industry, Halon-104 in firefighting, and Refrigerant-10 in HVACR) is an organic compound with the chemical formula CCl4. It was formerly widely used in fire extinguishers, as a precursor to refrigerants and as a cleaning agent. It is a colourless liquid with a "sweet" smell that can be detected at low levels. Sulfur dioxide (also sulphur dioxide) is the chemical compound with the formula SO 2. At standard atmosphere, it is a toxic gas with a pungent, irritating smell. It is released naturally by volcanic activity and is produced as a by-product of the burning of fossil fuels contaminated with sulfur compounds. 1,2-Dichlorobenzene, or orthodichlorobenzene (ODCB), is an organic compound with the formula C6H4Cl2. This colourless liquid is poorly soluble in water but miscible with most organic solvents. 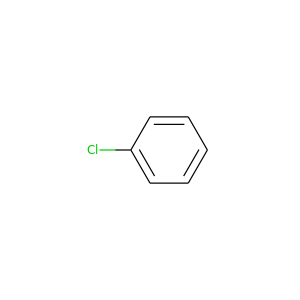 It is a derivative of benzene, consisting of two adjacent chlorine centers. Butanone, also known as methyl ethyl ketone (MEK), is an organic compound with the formula CH3C(O)CH2CH3. This colorless liquid ketone has a sharp, sweet odor reminiscent of butterscotch and acetone. It is produced industrially on a large scale, and also occurs in trace amounts in nature.